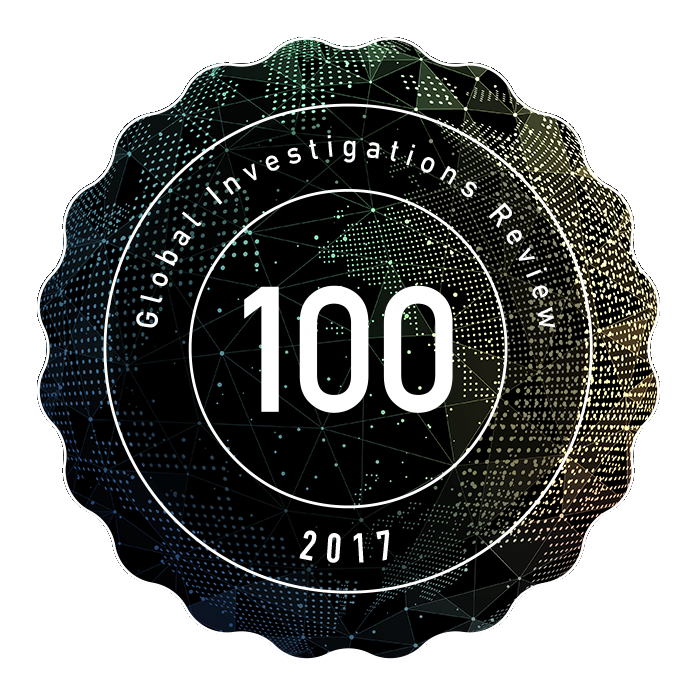 Global Investigations Review’s annual guide to the world’s leading cross-border investigations practices (GIR 100) has once again selected LALIVE among the top 100 firms worldwide able to handle sophisticated cross-border government-led and internal investigations. 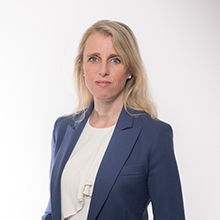 The firm has been ranked since the launch of the GIR 100 guide three years ago, conceived as a guide for in-house counsel to the best firms to turn to in times of crisis. 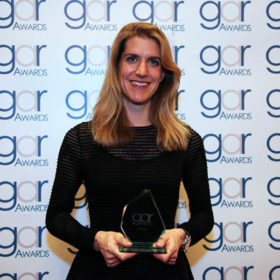 In compiling this list of firms, GIR reviewed and vetted extensive data from law firms worldwide, taking into account factors such as the size of the team, the number of former government officers employed by the firm, international reach, peer feedback and evidence of solid experience in the field. In its listing, GIR highlights that LALIVE’s recent work on high profile matters “further cements its reputation as one of the country’s leading firms for investigations and white-collar work”. Please find further information on the firm’s ranking here. 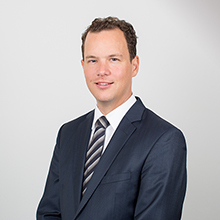 This recognition is further evidence of the firm’s growing investigations practice, which is increasingly active on complex domestic and international white-collar, asset recovery and investigations matters. Please see further information on LALIVE’s Investigations practice here.